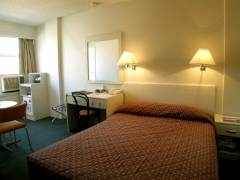 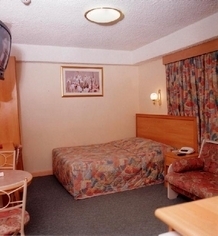 The Metro Inn Edgecliff offers 34 comfortable and affordable 3 star guest rooms, many with wonderful harbour views. 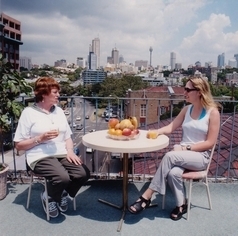 Located diagonally opposite to Edgecliff transit centre, it provides easy access to the City or Bondi with 7 day-a-week local transport options. 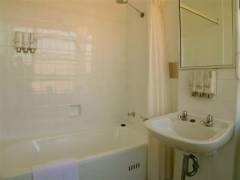 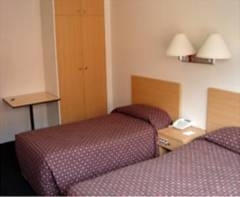 This property offers guests a mix of budget style accommodation with warm and friendly Australian hospitality. 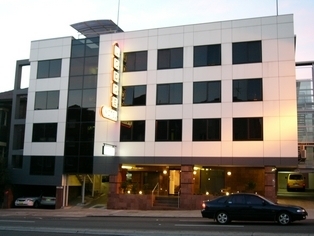 An ideal location for sports fans, Metro Inn Edgecliff is less than 10 minutes from the famous Sydney Cricket Ground (SCG) and Aussie Stadium, the venue for many major national and international sporting events. 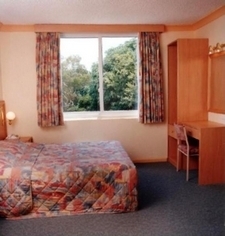 Edgecliff motel is also called Lodge Motel.The Motel is within minutes of the City at Rushcutters Bay in Sydney's exclusive eastern suburbs. 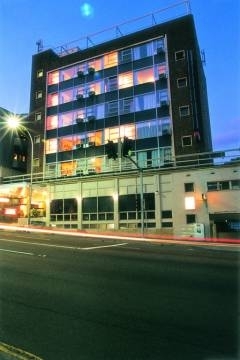 The Lodge Motel is only 3 kilometres to Sydney Townhall and the perfect location whatever you have planned for your stay in Sydney.